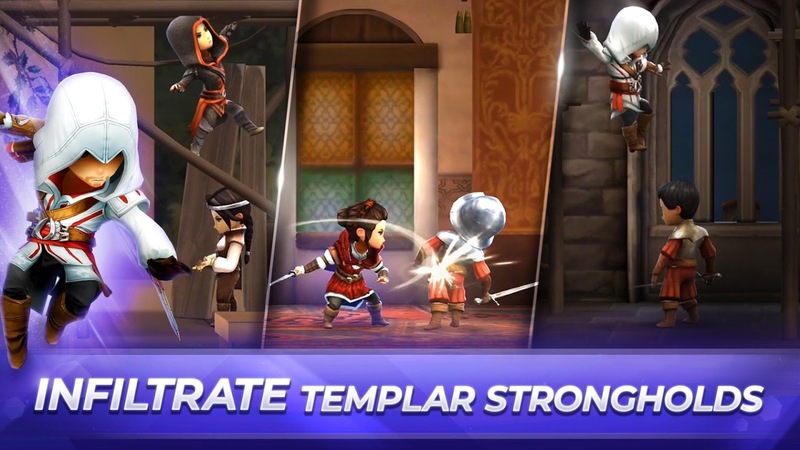 Assassin's Creed Rebellion was known to be coming to Android since last year, and today Ubisoft finally announced the official release date of its mobile strategy RPG that takes place in 15th century Spain. 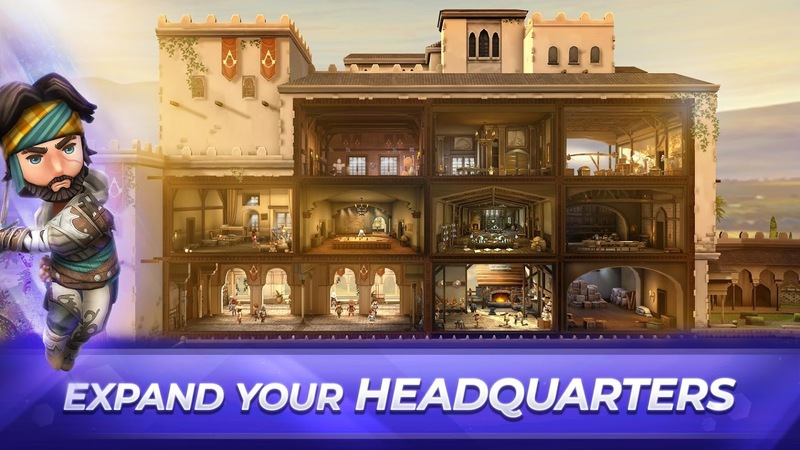 It will land on the Play Store on November 21st, which is a little more than a month away. You can pre-register for the upcoming release right now, and there is a new trailer available for the curious. 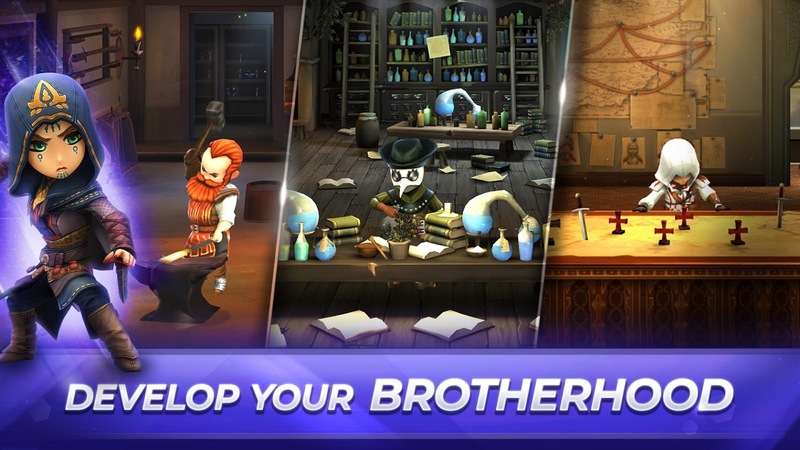 Assassin's Creed Rebellion comes from Behaviour Interactive, the same developer that created Fallout Shelter. 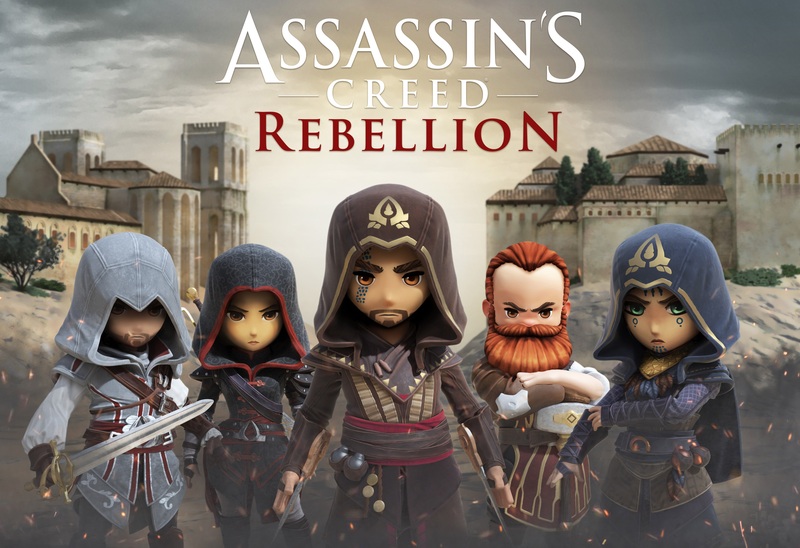 This is probably why Assassin's Creed Rebellion looks somewhat similar, though the strategic RPG gameplay definitely allows this title to do its own thing. The gameplay is actually a lot closer to games like X-Com, but the difference is that it's presented as a sidescroller. From what I played a year ago I came away impressed, so if you'd like to read my thoughts, check out the hands-on I wrote back in September of 2017. It has been a long time coming, but Ubisoft has finally seen fit to announce an official release date for Assassin's Creed Rebellion, and November 21st luckily isn't that far away. So if you'd like to assassinate some fools in 15th century Spain while also building a base and recruiting up to 40 different characters, you're going to want to check this out when it arrives. Of course, if you are feeling a little too eager, go ahead and hit the pre-registration button in the widget directly below so you will receive a notification once it's out.